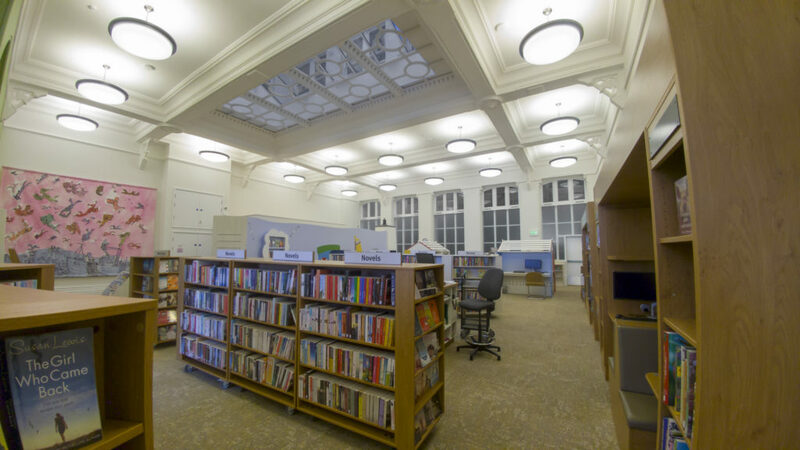 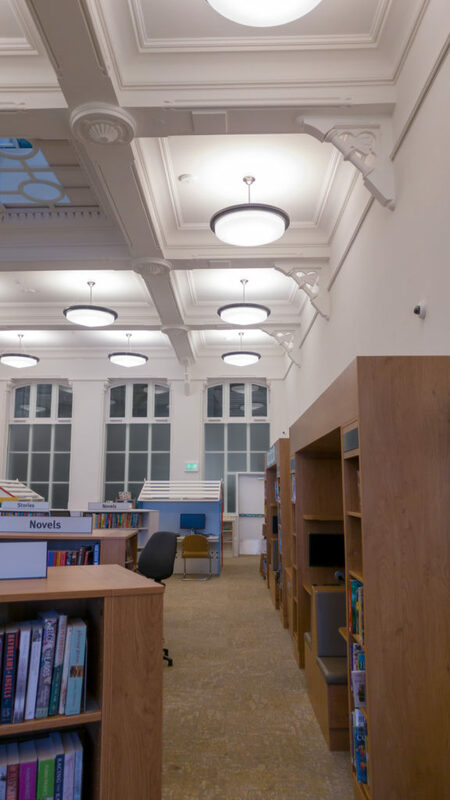 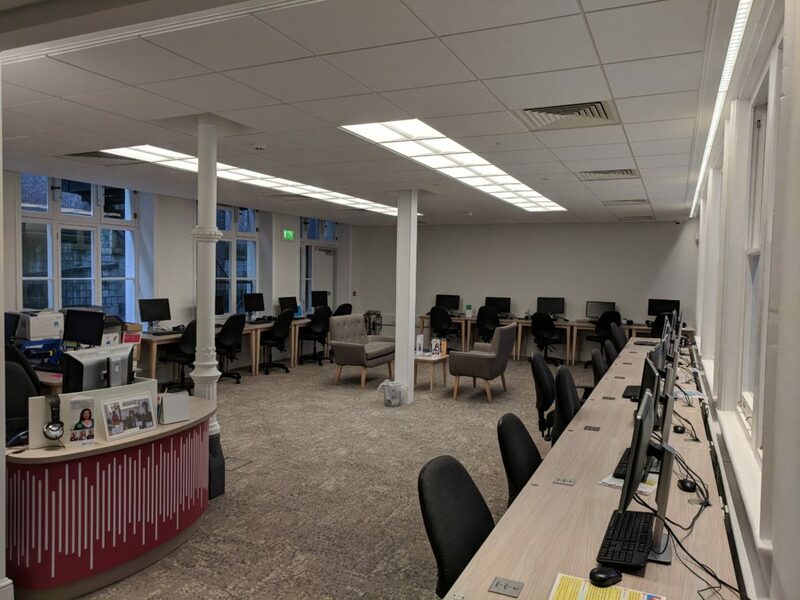 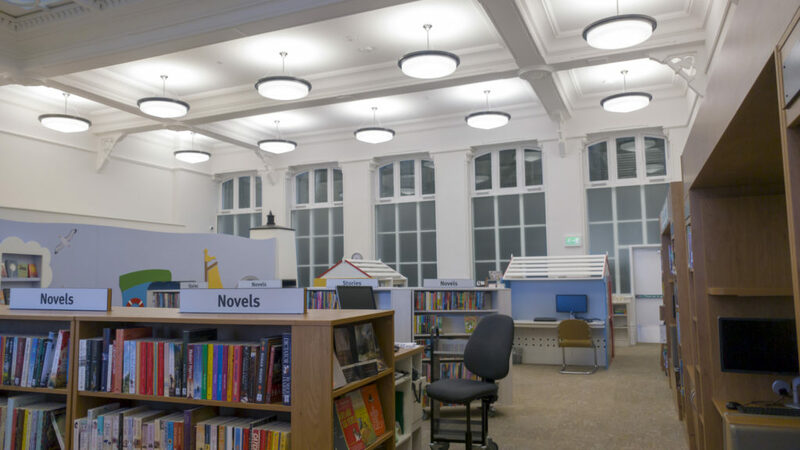 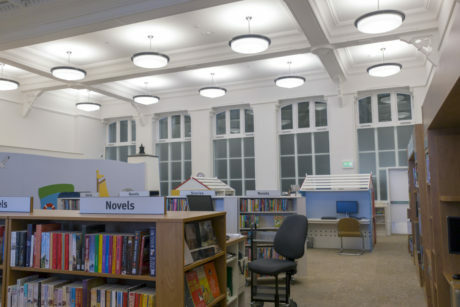 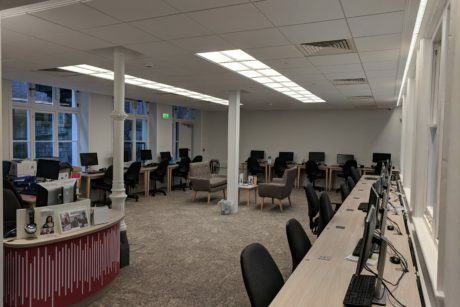 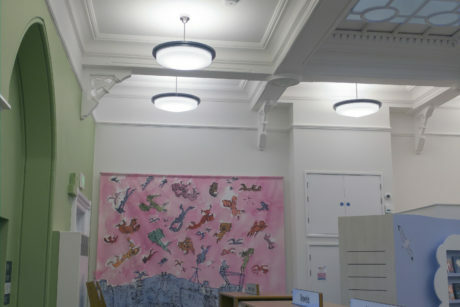 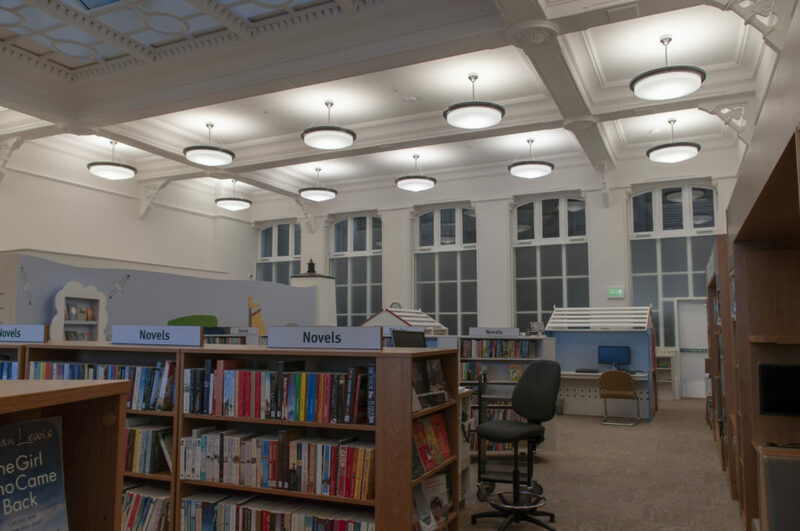 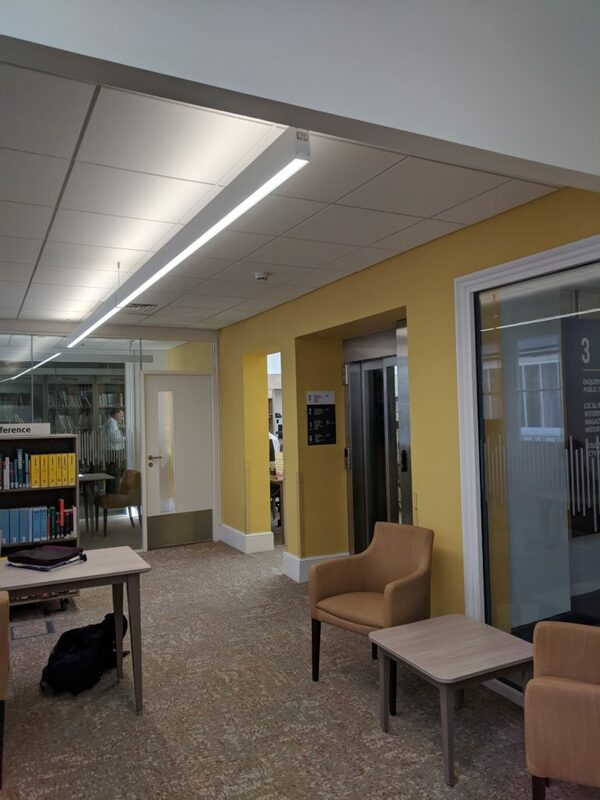 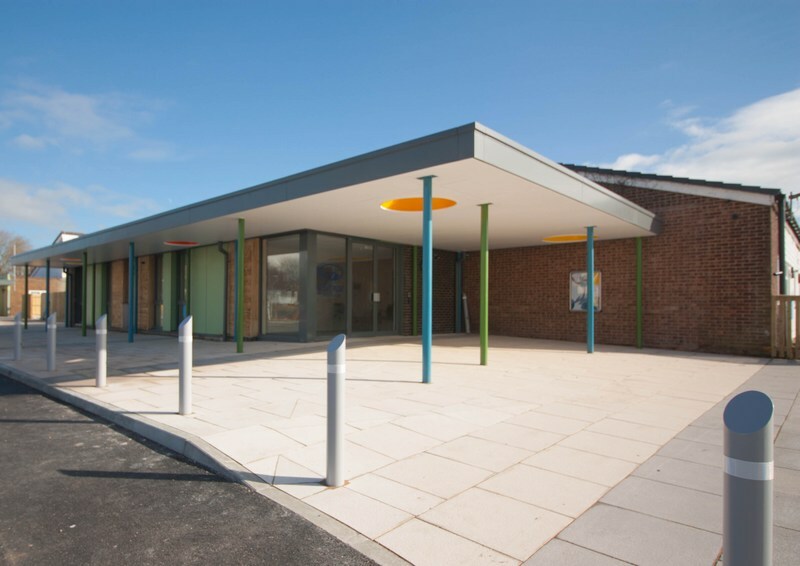 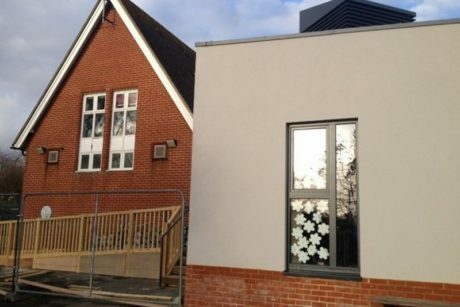 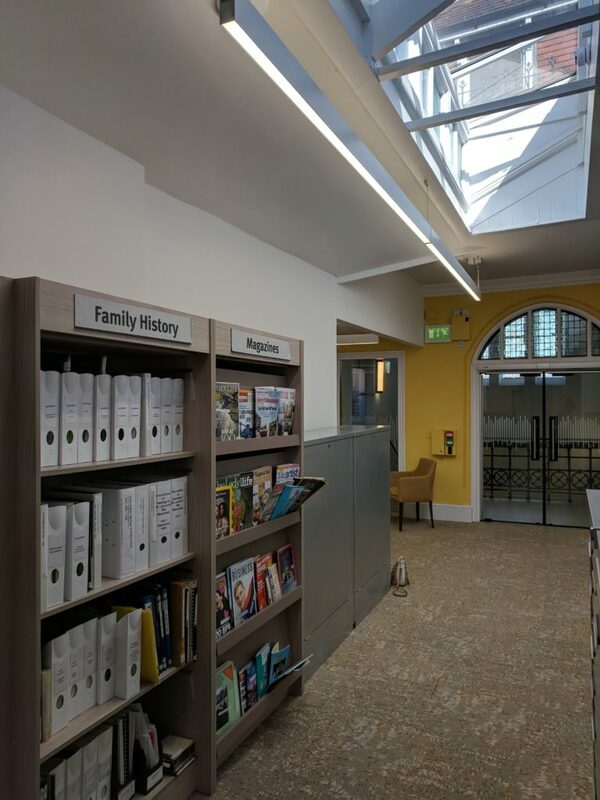 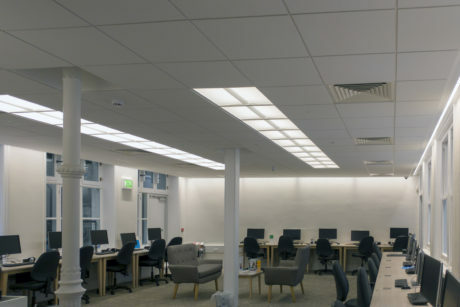 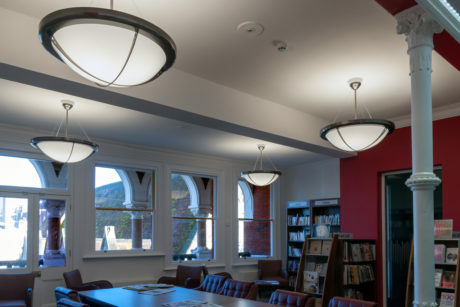 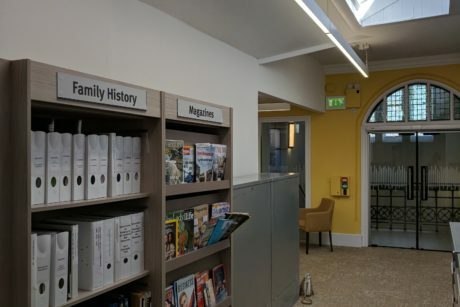 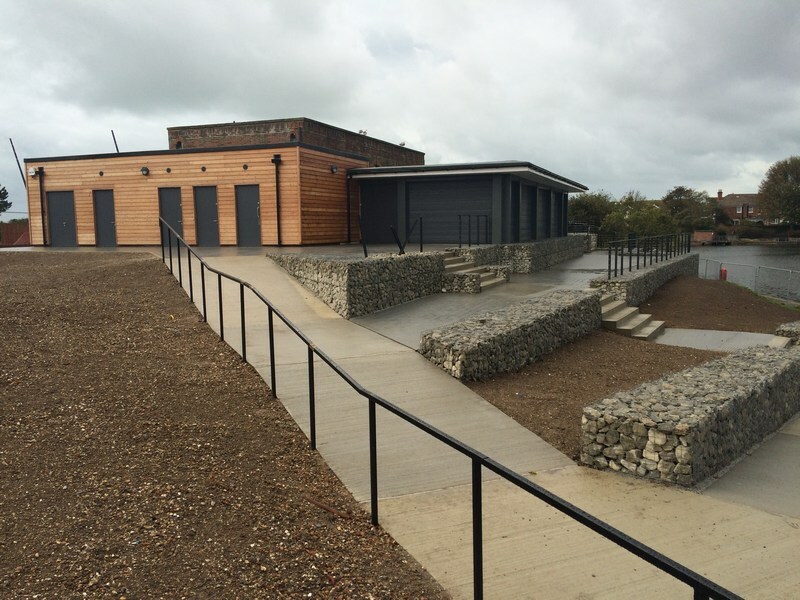 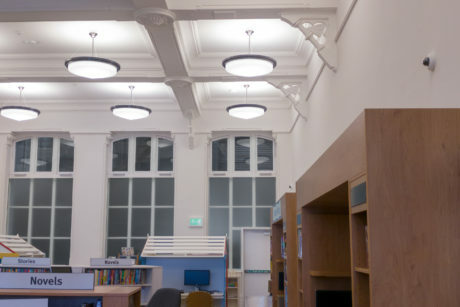 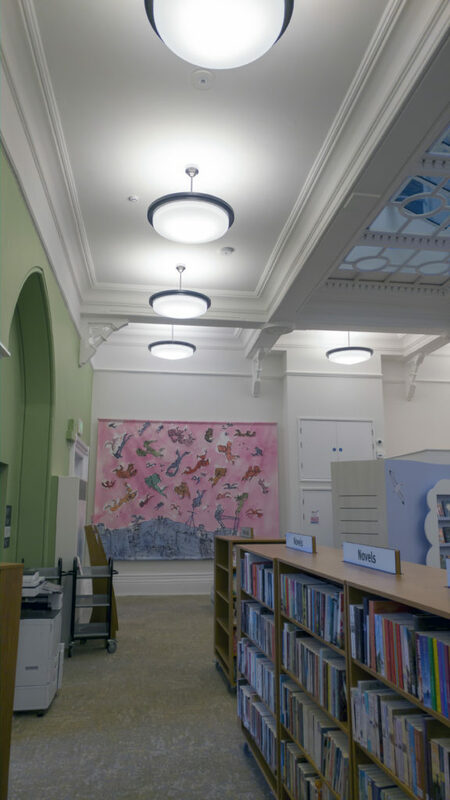 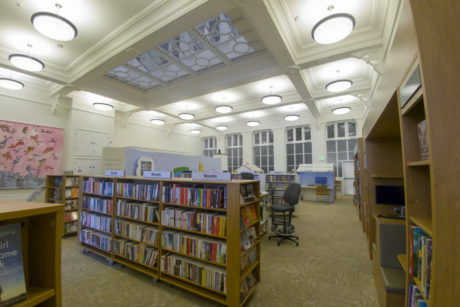 Working along side Baxall Construction we have carried out a complete electrical refurbishment of Hastings Library. 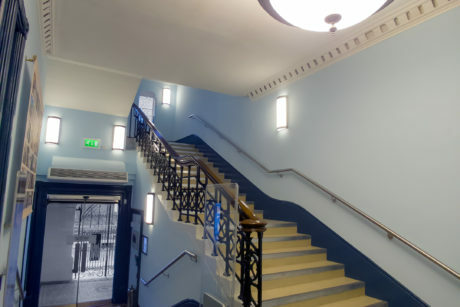 As this is a listed building it was important that we help maintain the character of the building. 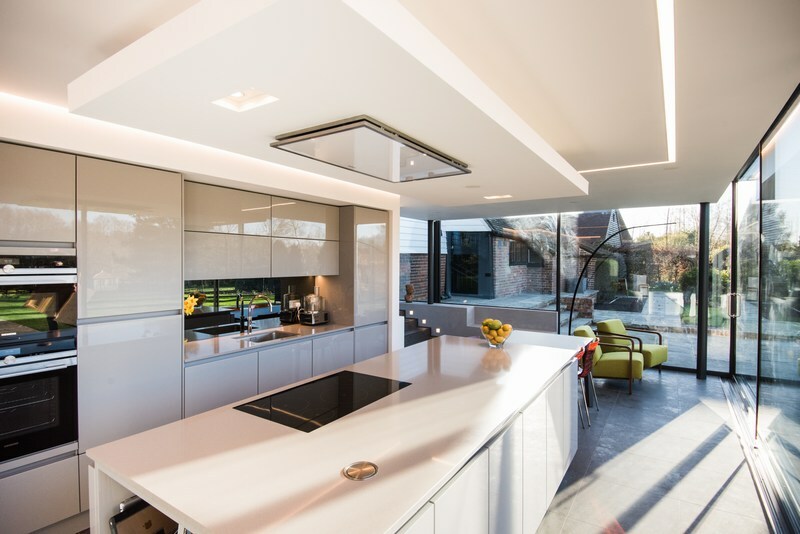 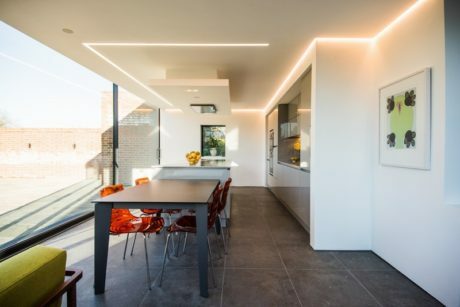 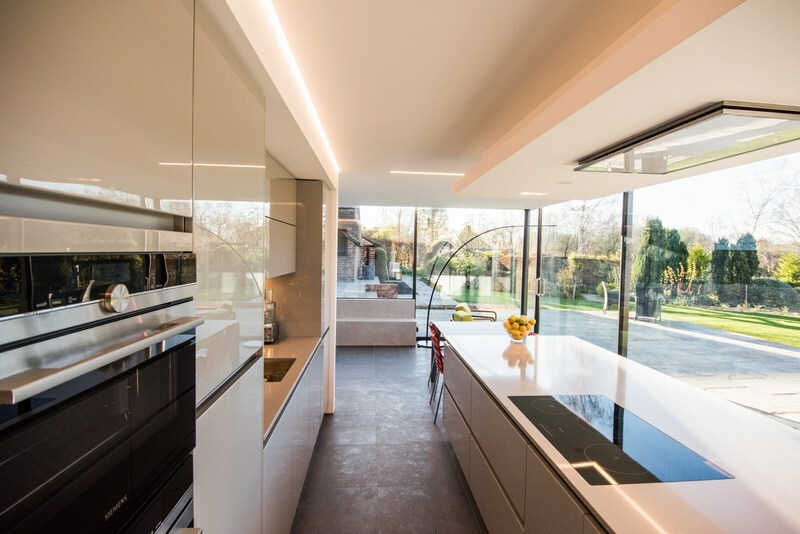 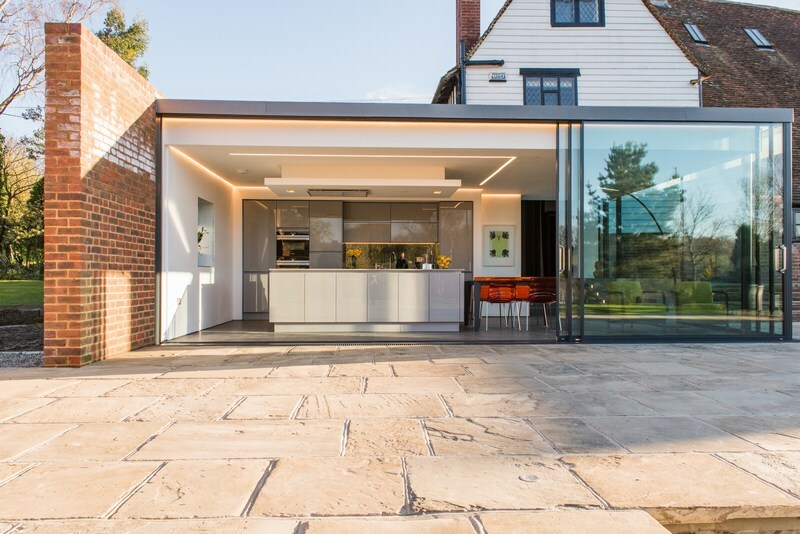 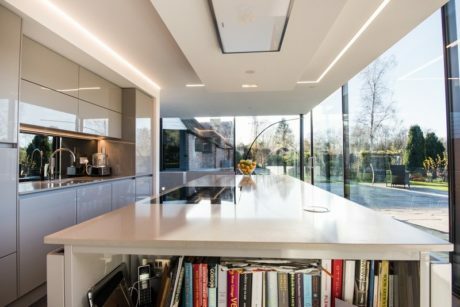 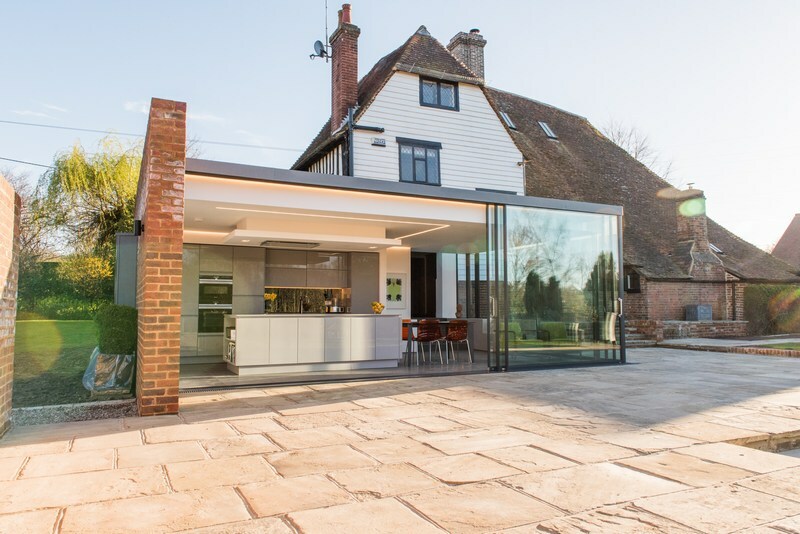 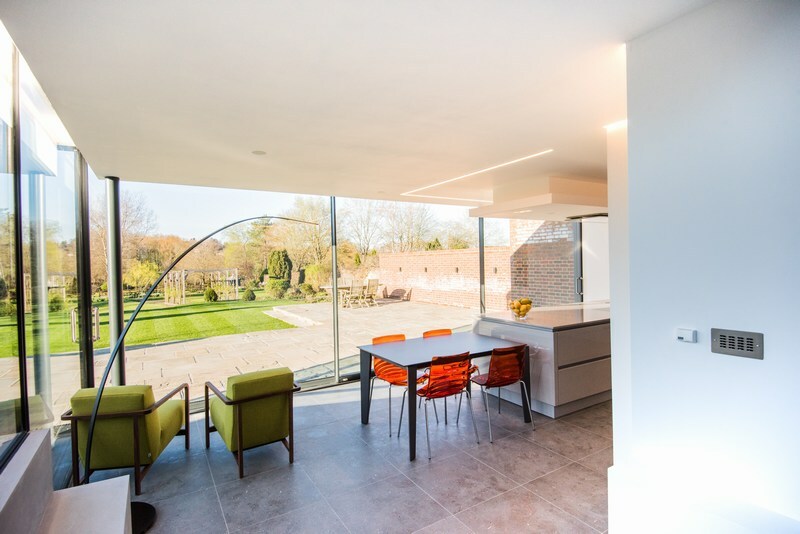 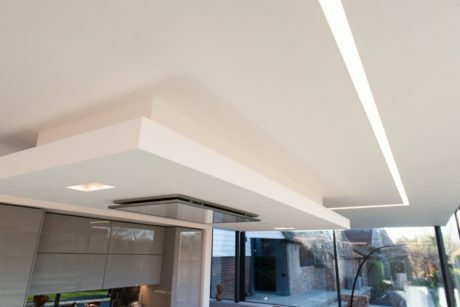 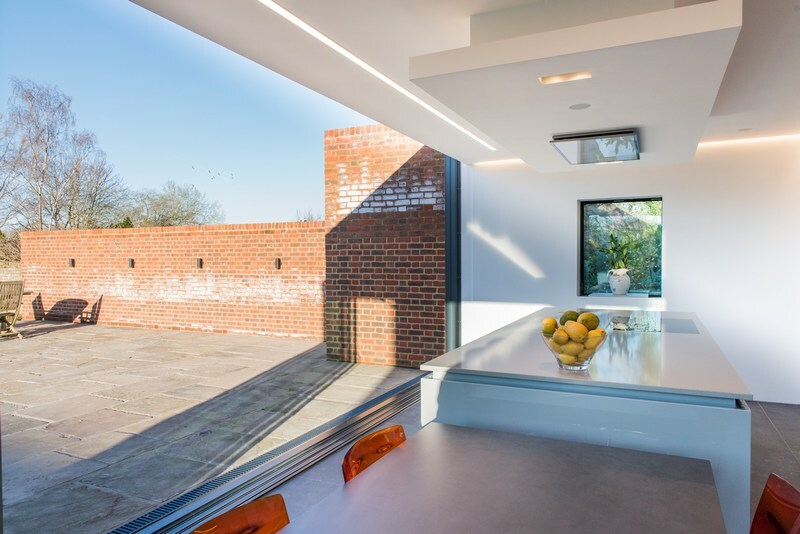 Bespoke kitchen extension with intelligent lighting system carried out for L J Fletcher Ltd of Staplehurst . 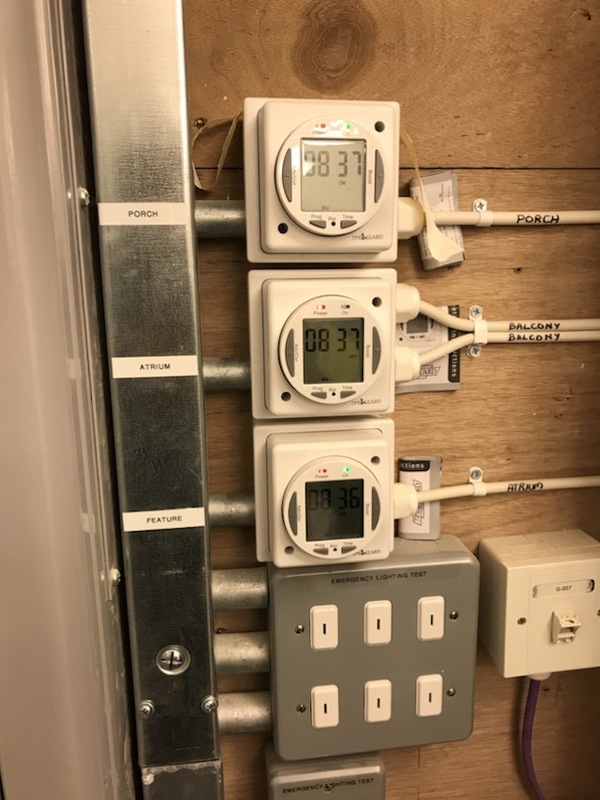 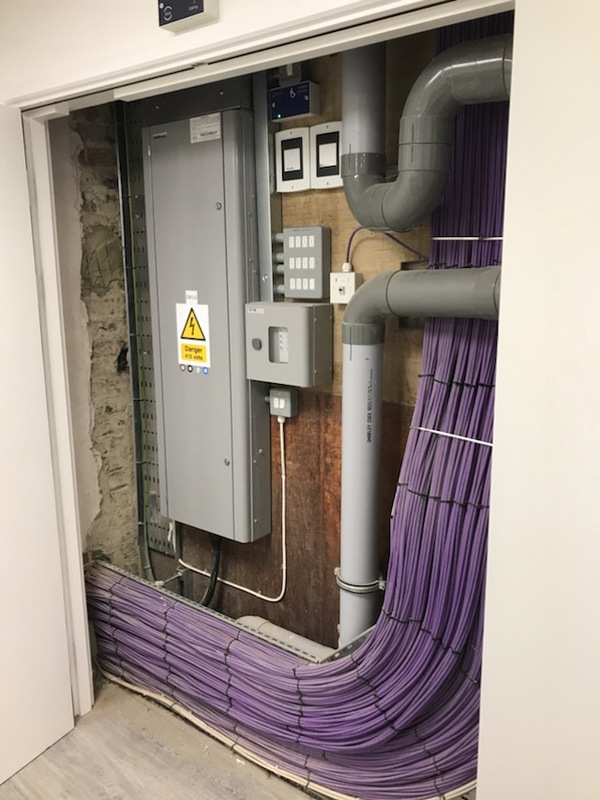 This job was very challenging due to the lack of space for control equipment. 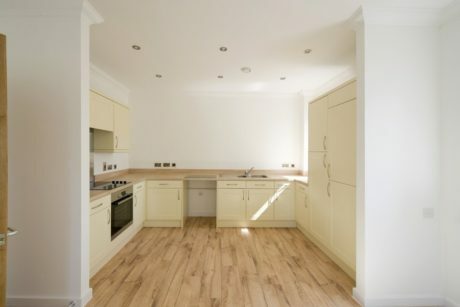 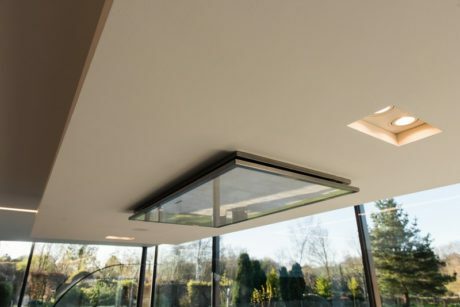 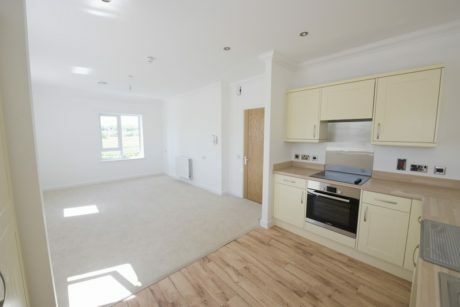 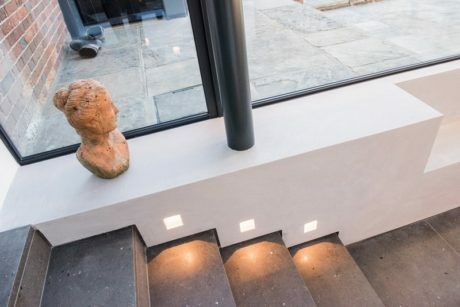 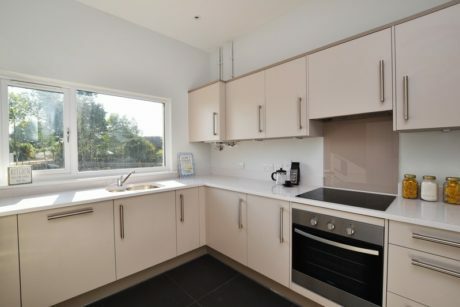 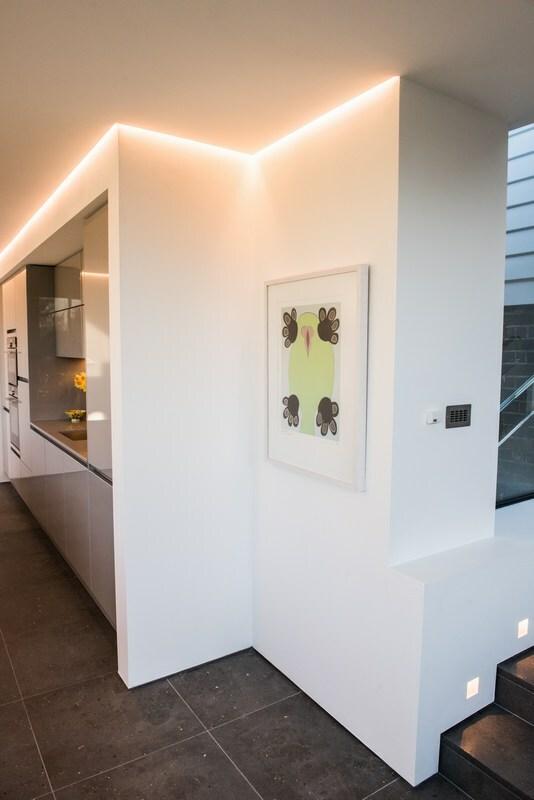 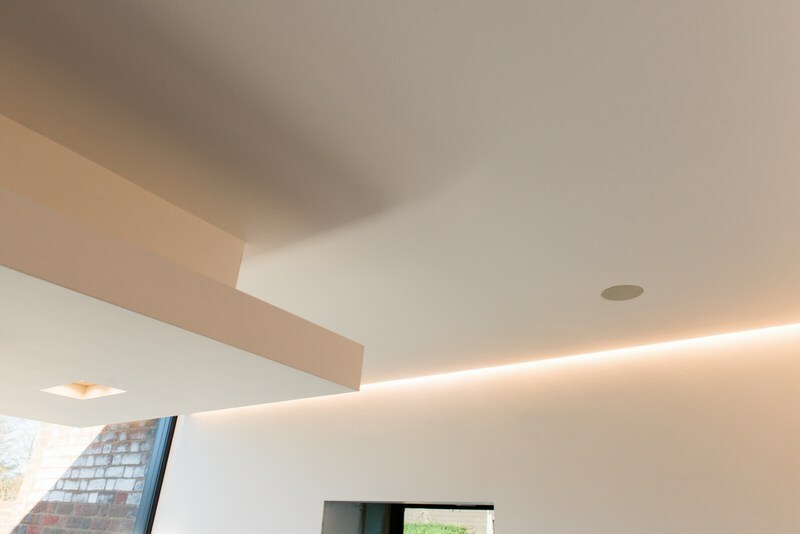 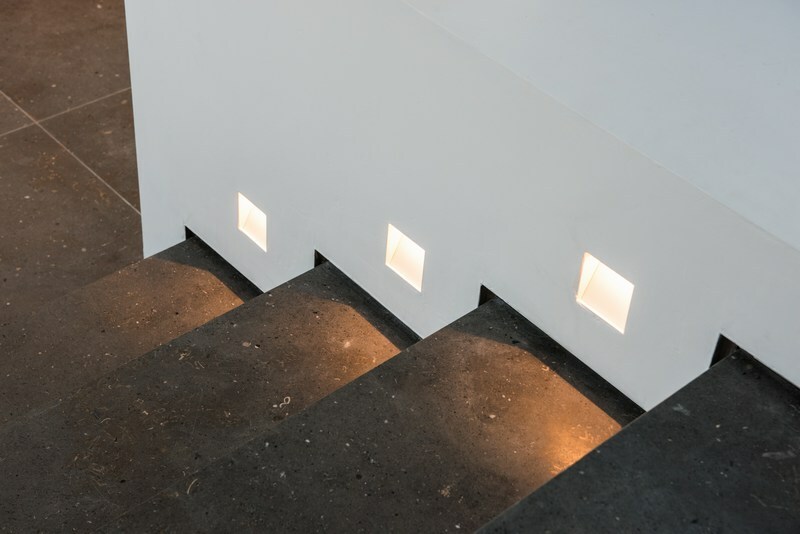 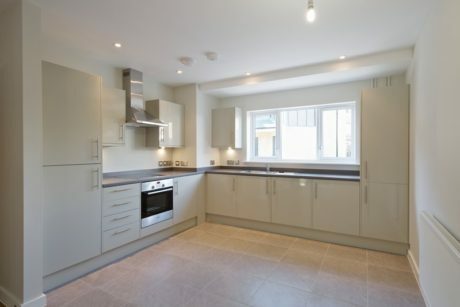 The new extension was fitted with state of the art LED recessed track lighting as well as shadow gap Led tape. 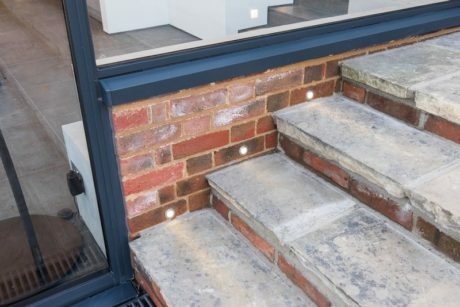 The property benefitted from a complete overhaul of all the outside lighting, all controlled via an ipad app. 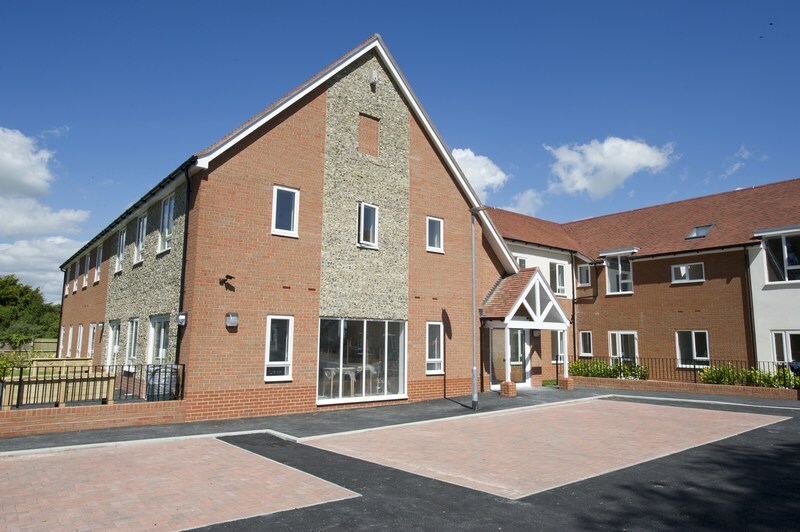 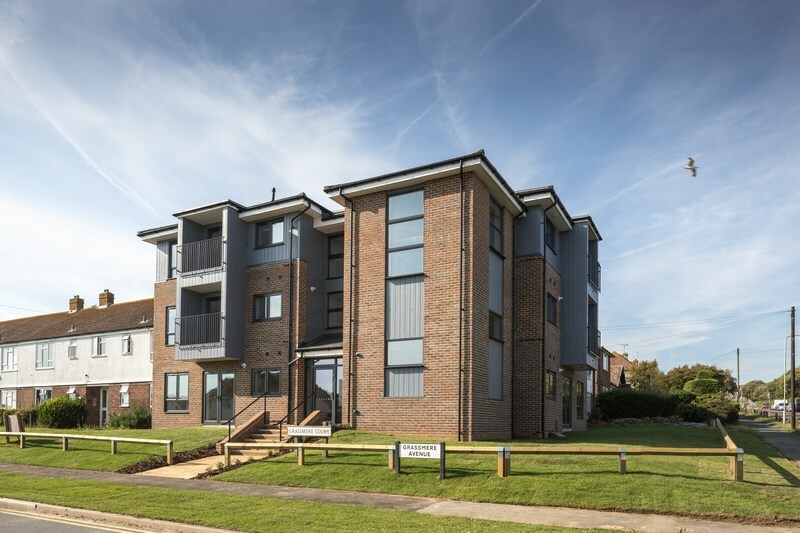 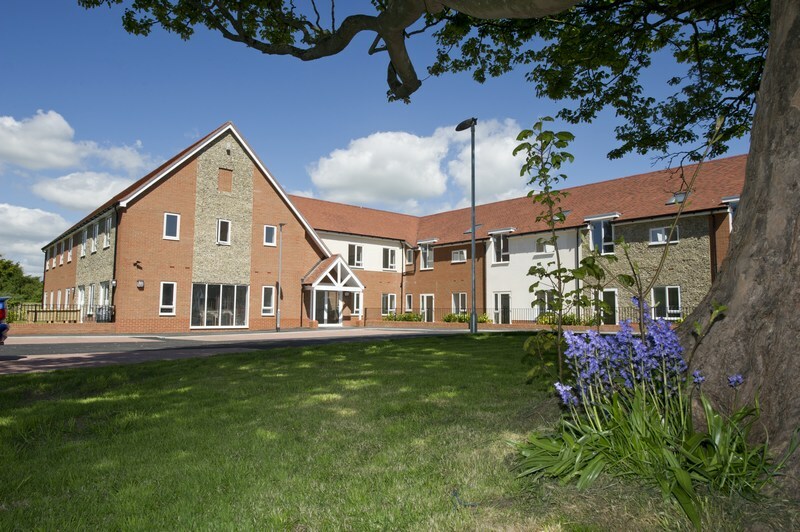 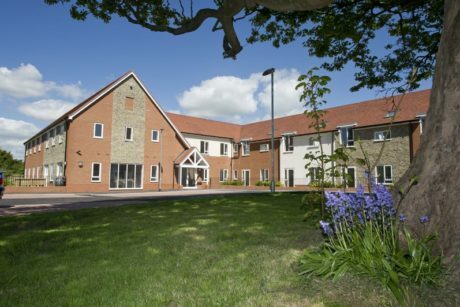 The construction of 25 extra care elderly accommodation apartments for Thakeham Client. 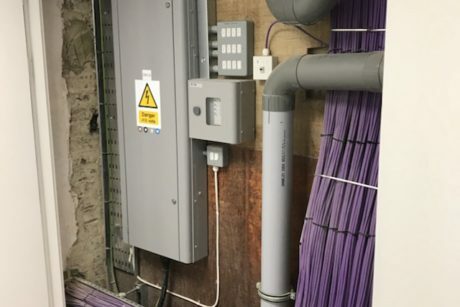 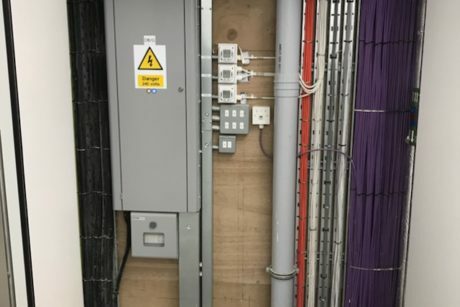 We were responsible for the installation of lighting, power, mains distribution, fire alarm systems, access control, warden call, tv systems, emergency lighting and telephone. 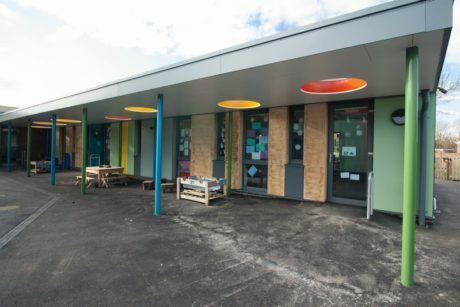 The construction of a new School extension for Baxall Construction. 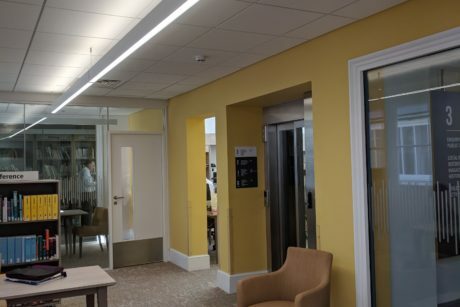 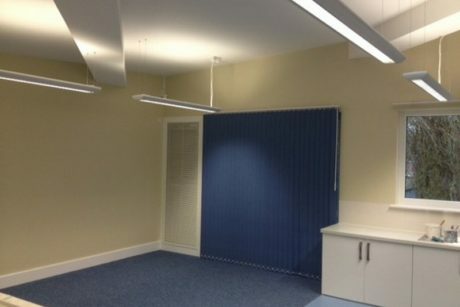 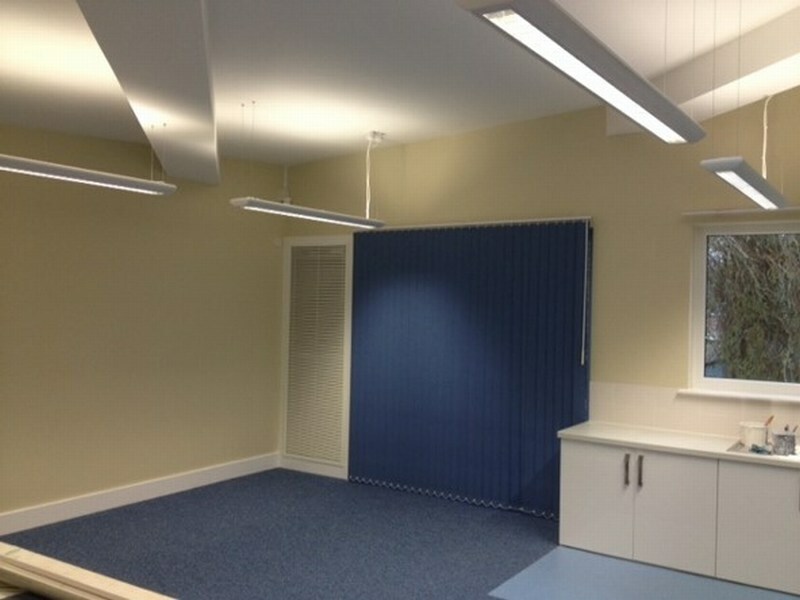 We were responsible for the lighting, power, emergency lighting, data, security and fire alarm installation. The construction of Social Housing dwellings for Thakeham Client. 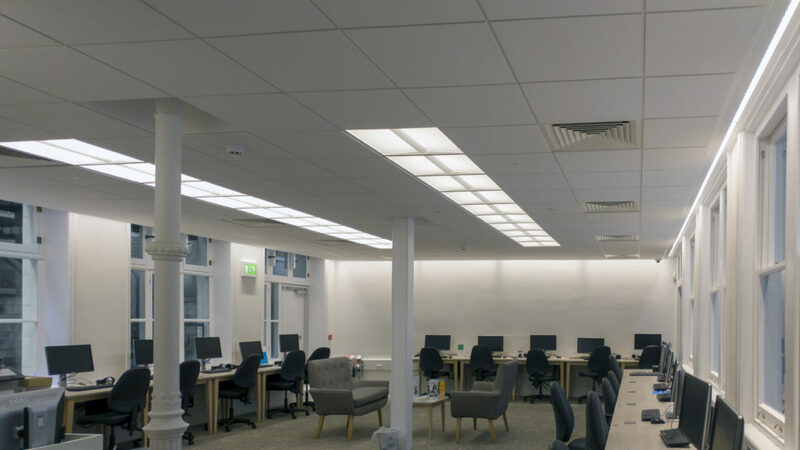 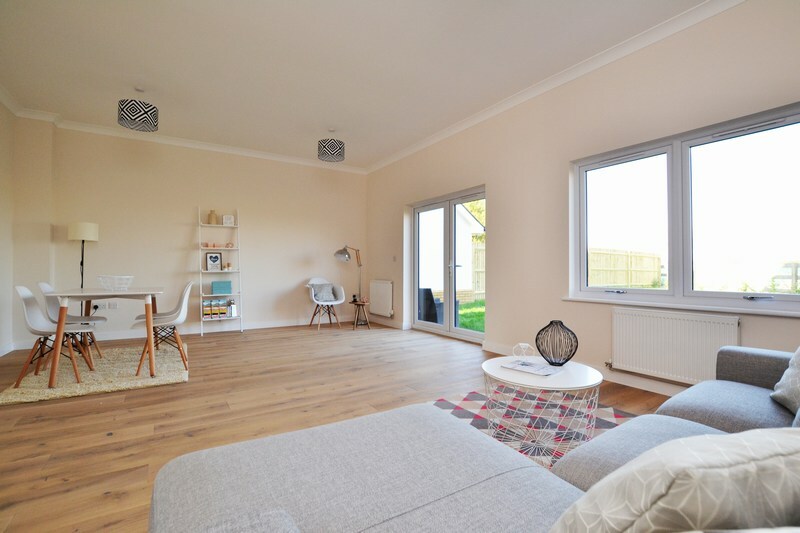 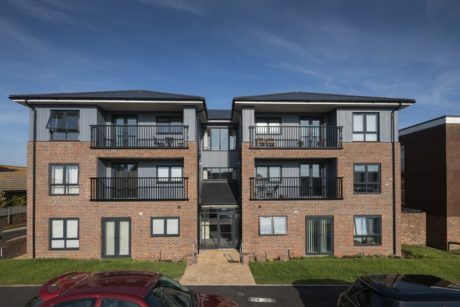 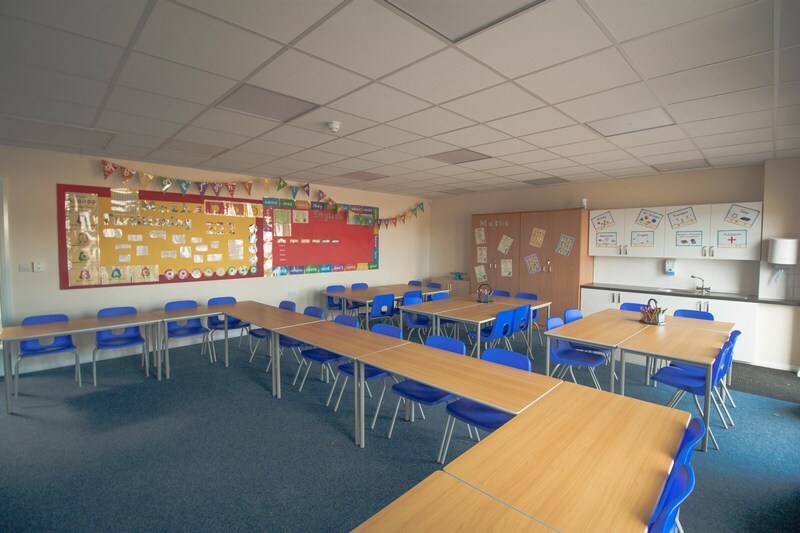 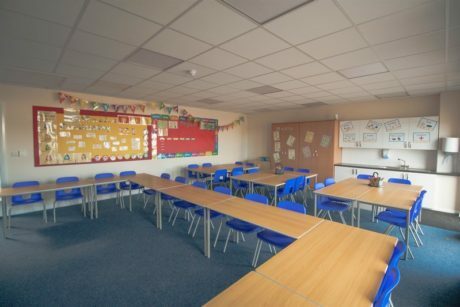 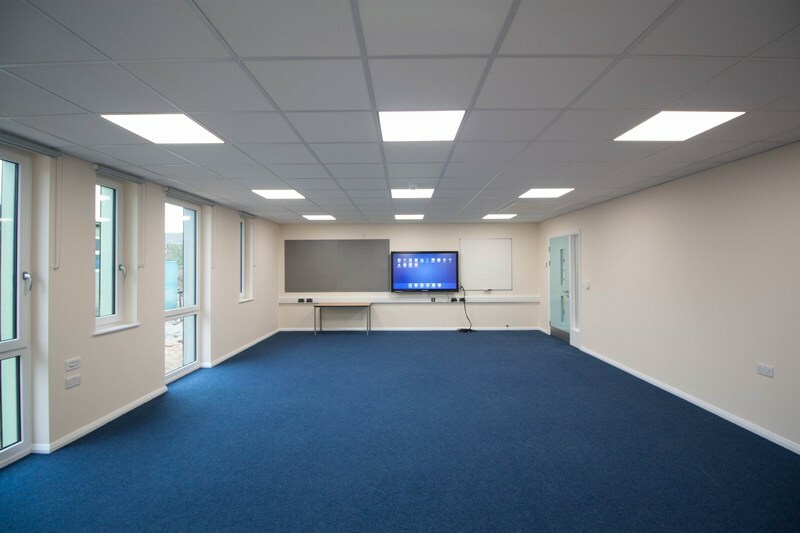 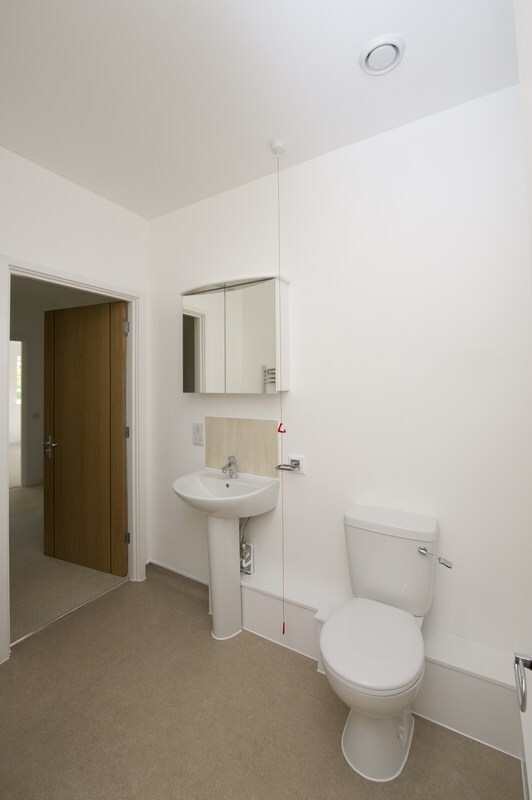 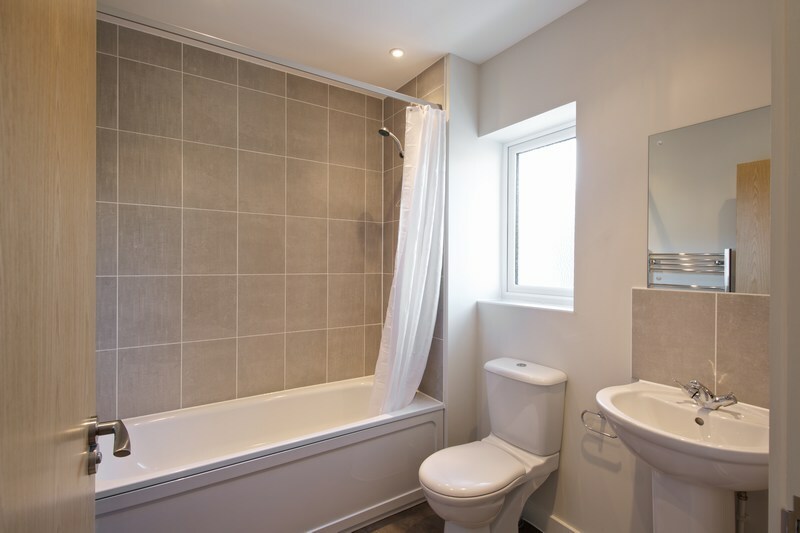 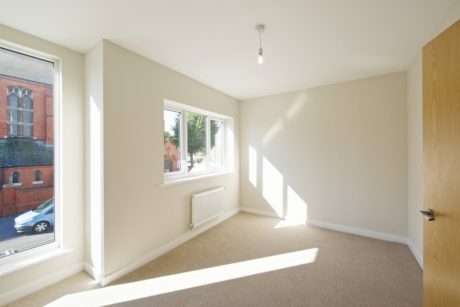 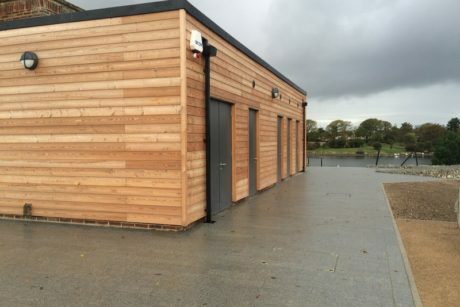 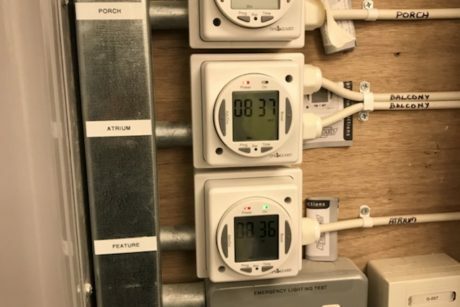 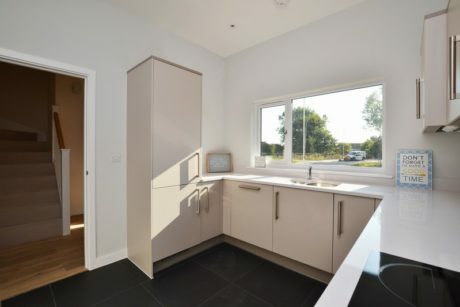 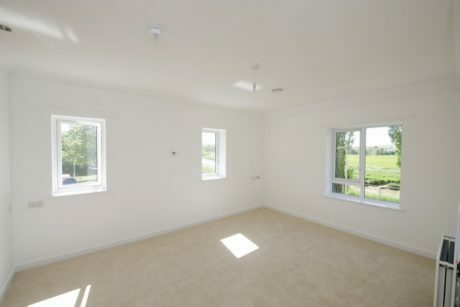 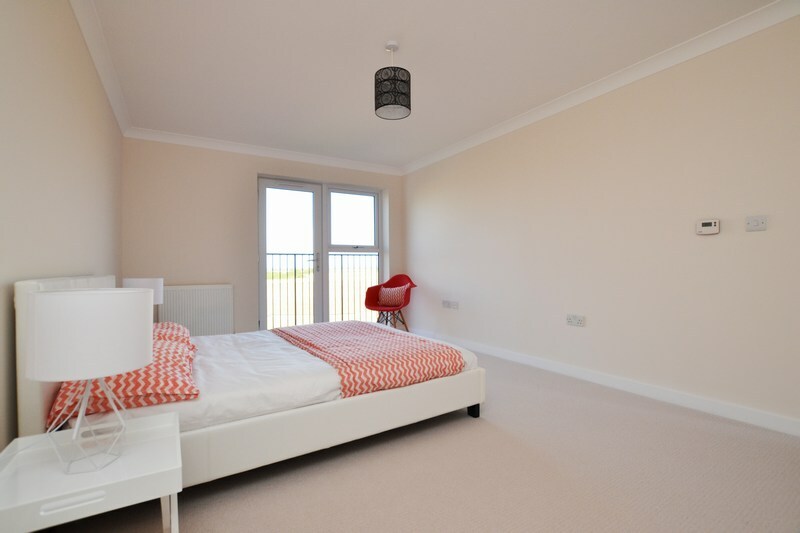 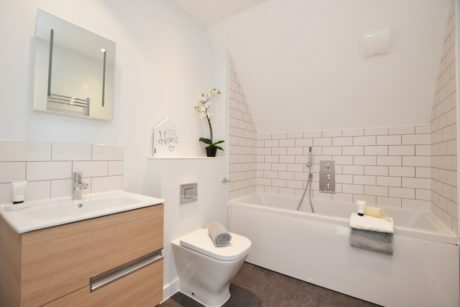 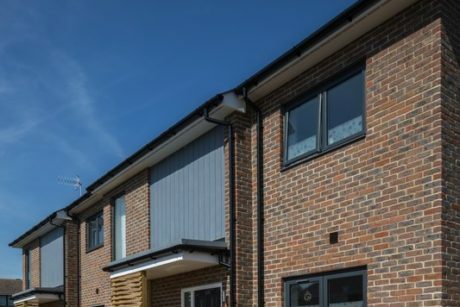 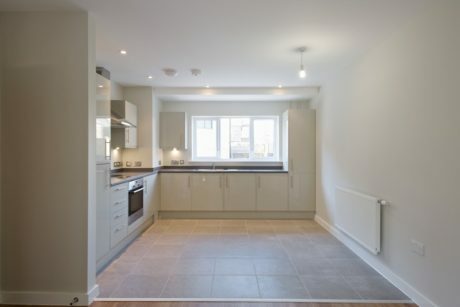 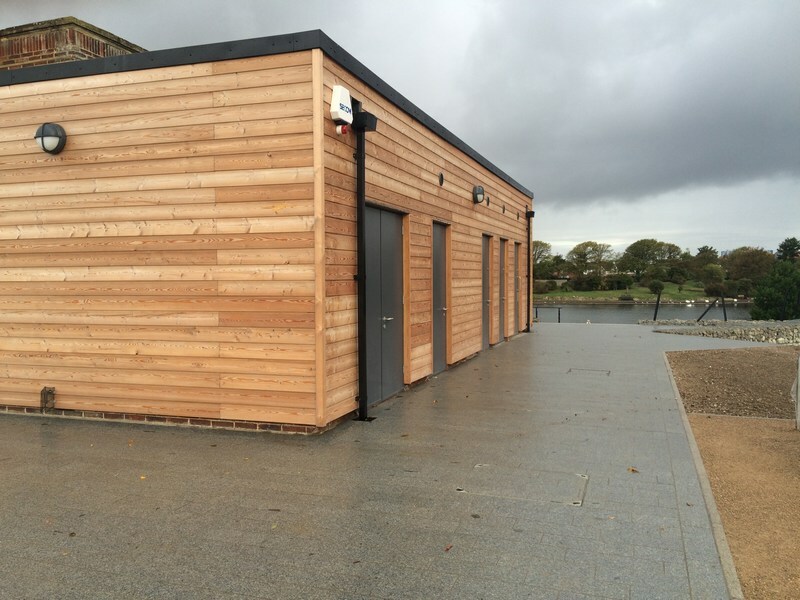 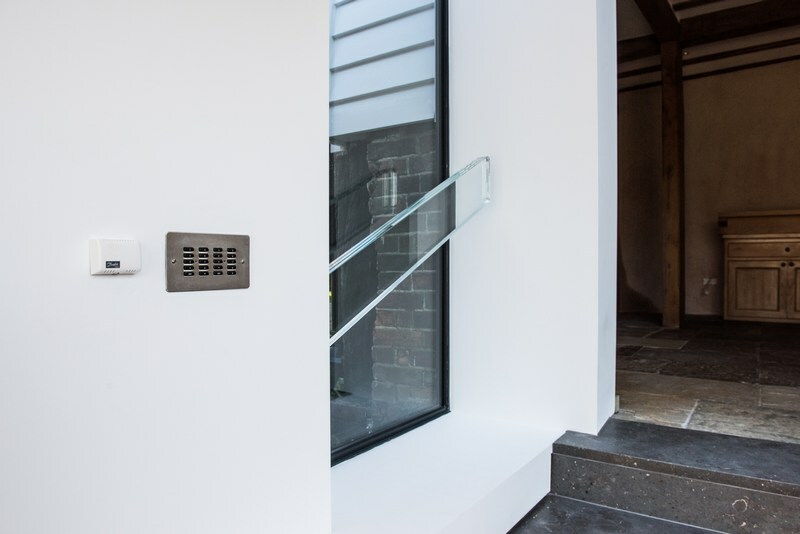 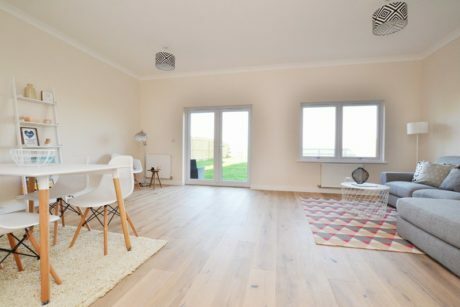 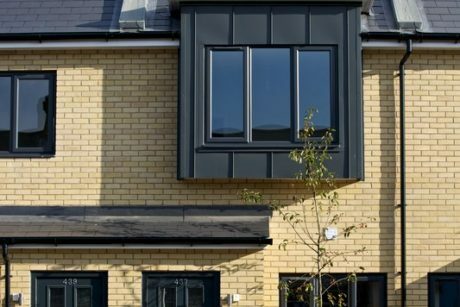 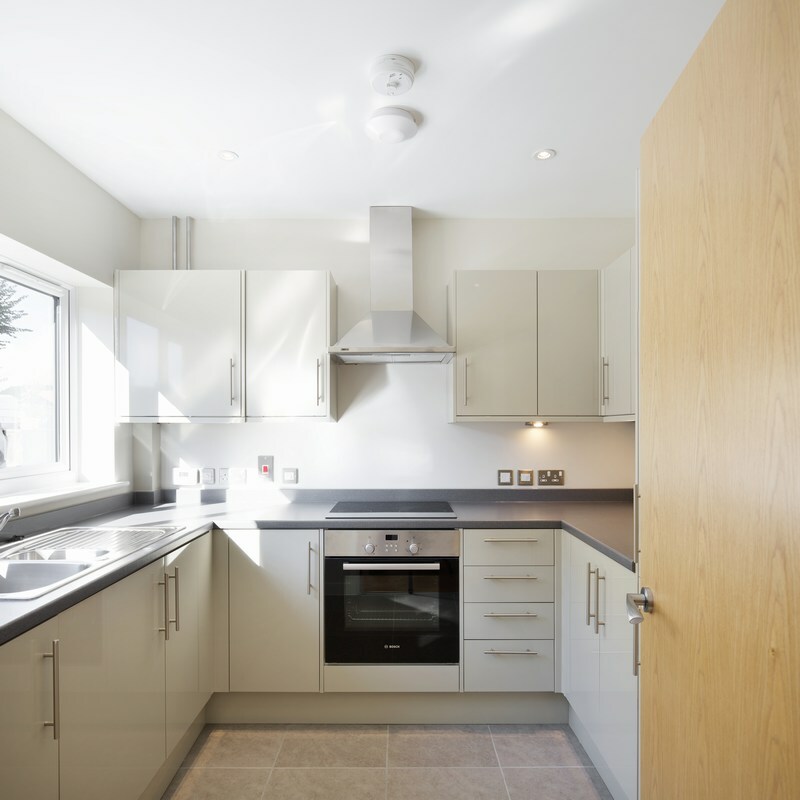 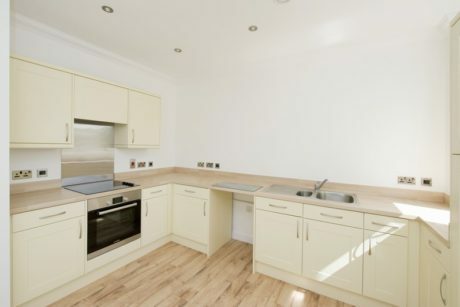 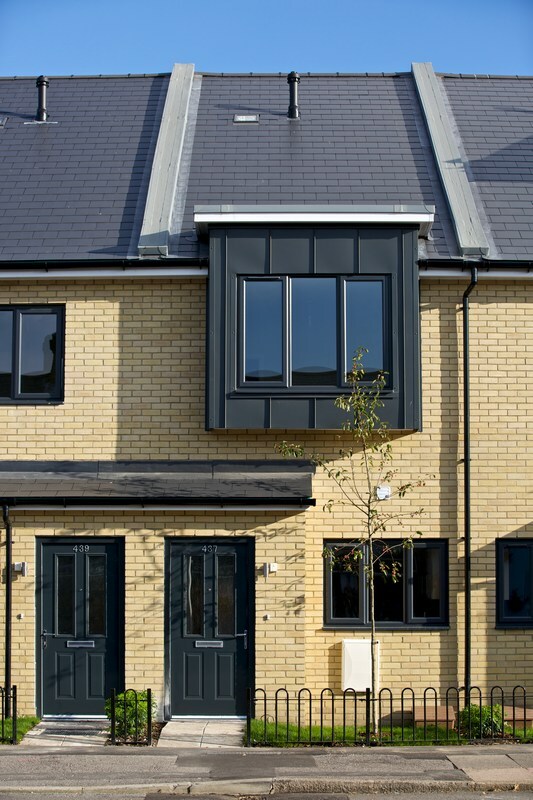 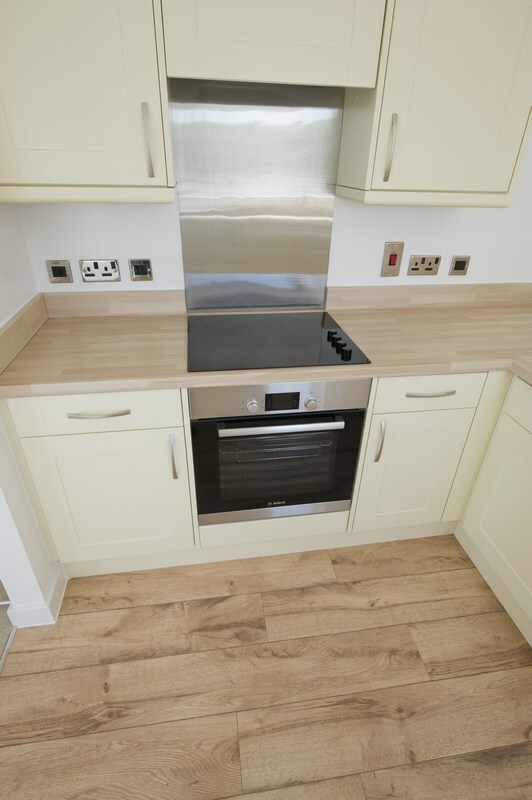 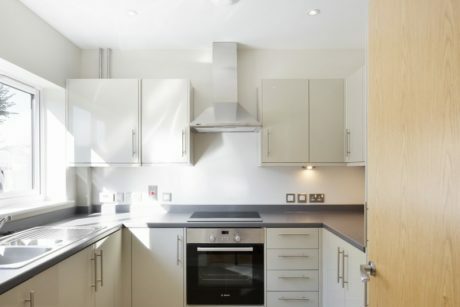 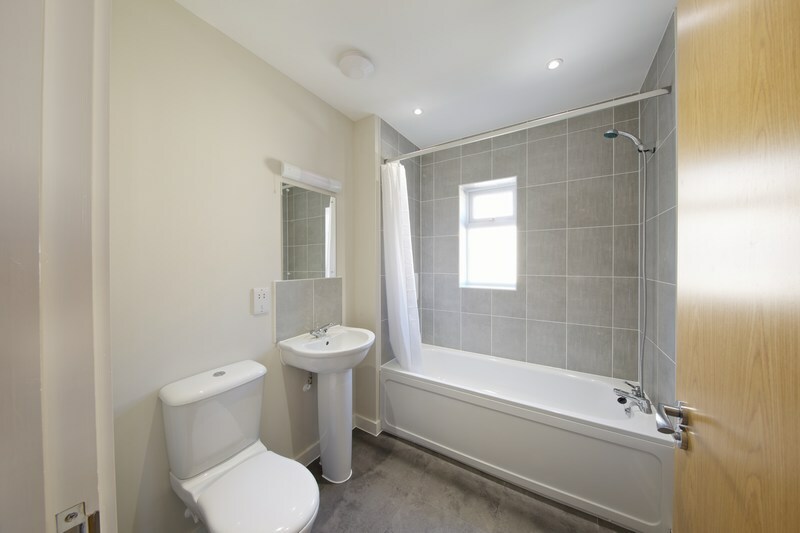 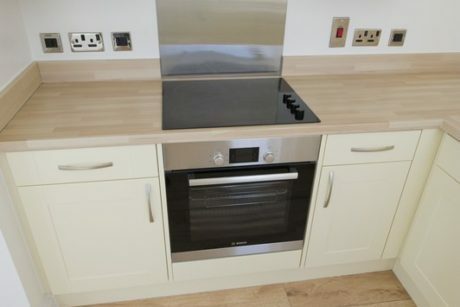 We were responsible for the emergency lighting, door access controls, communal fire alarm system, automatic operated ventilation, lighting and power. 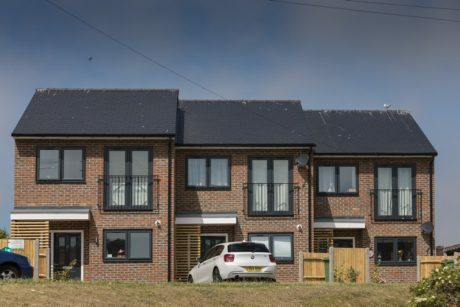 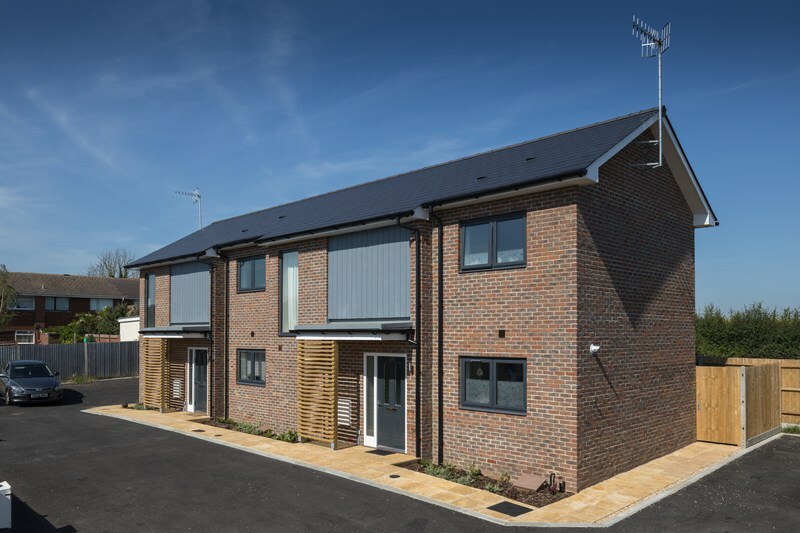 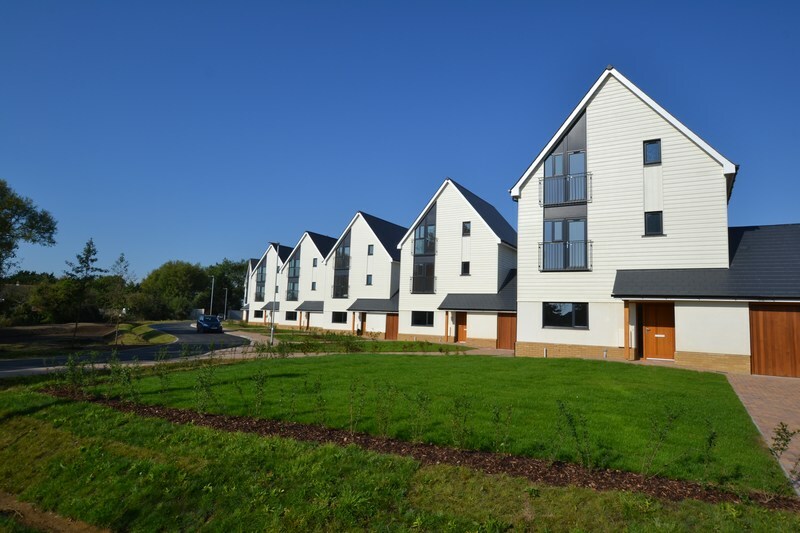 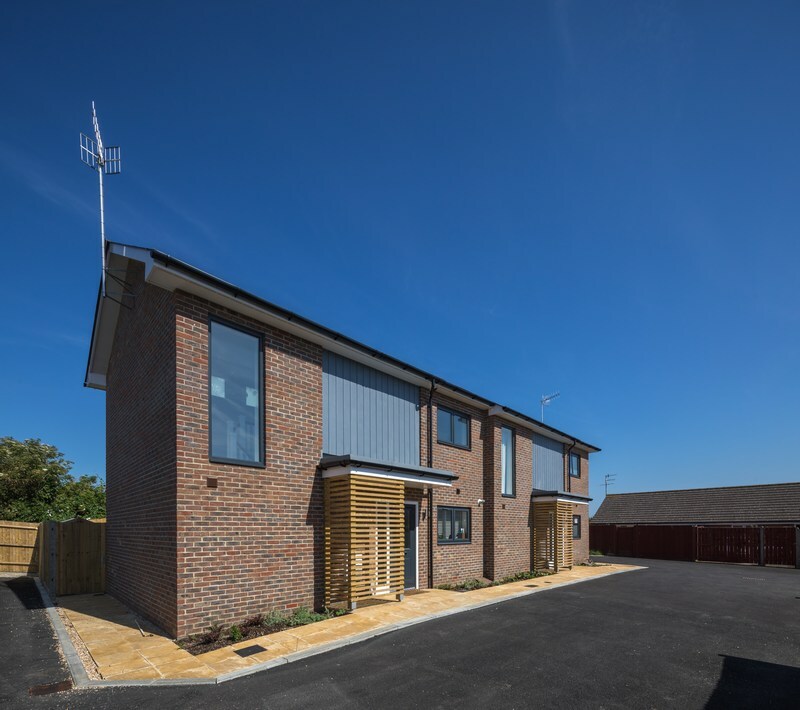 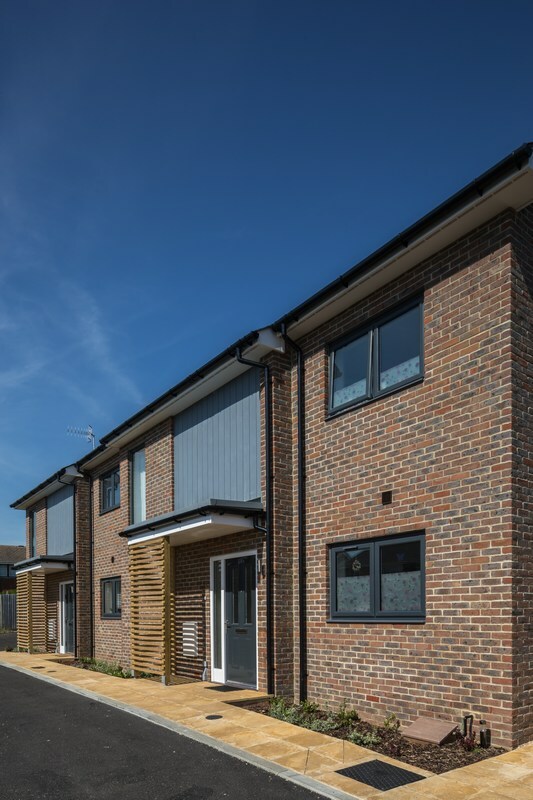 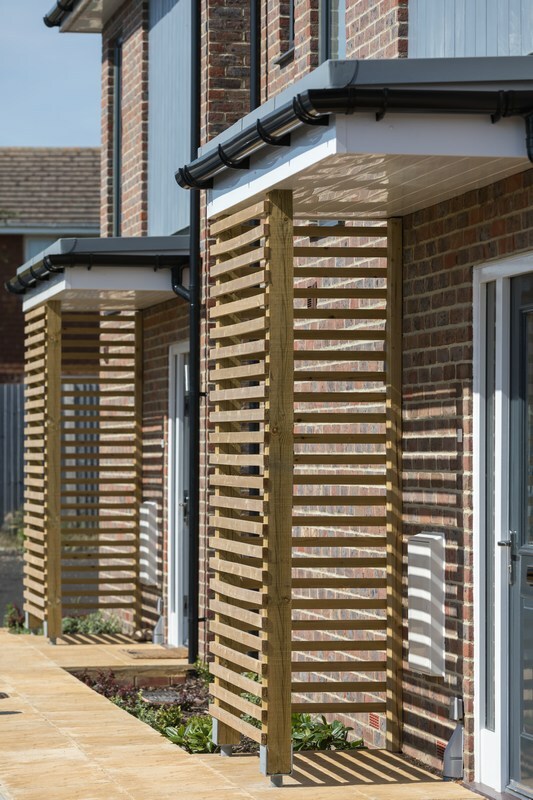 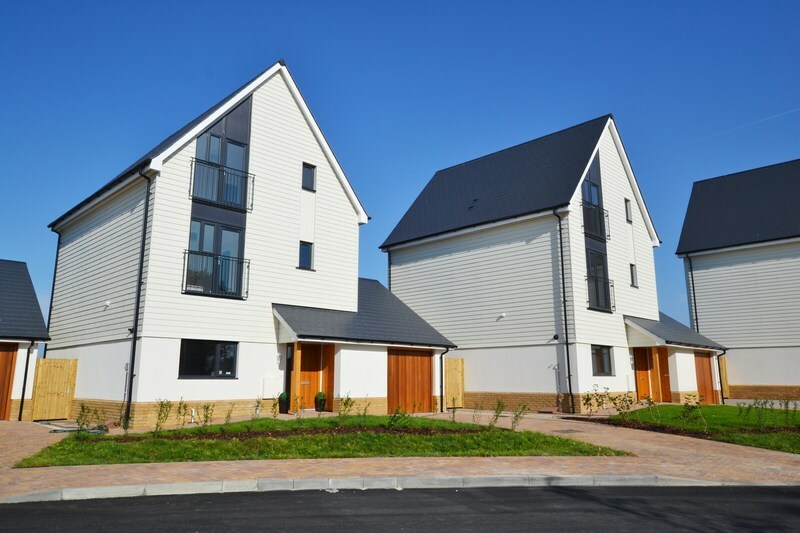 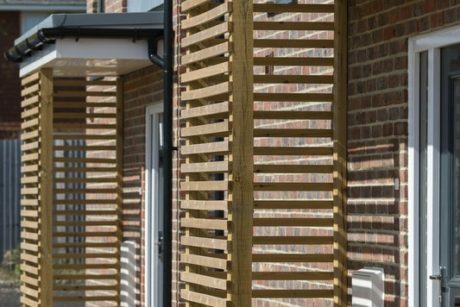 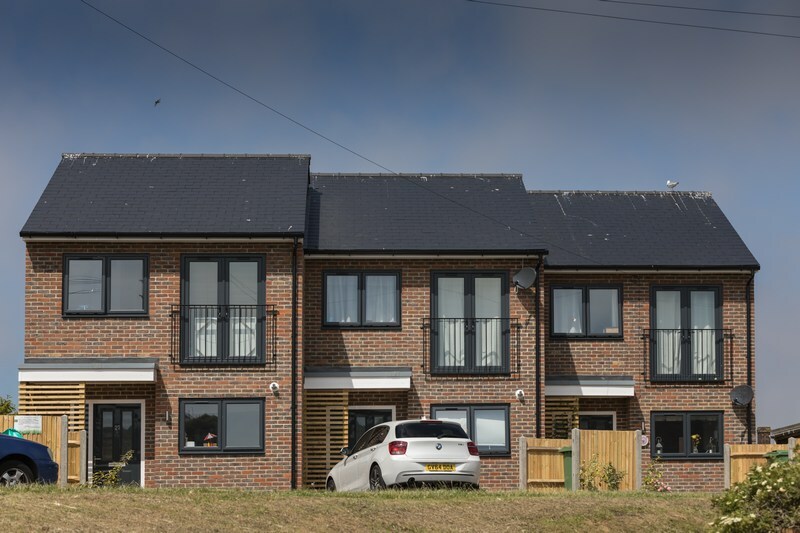 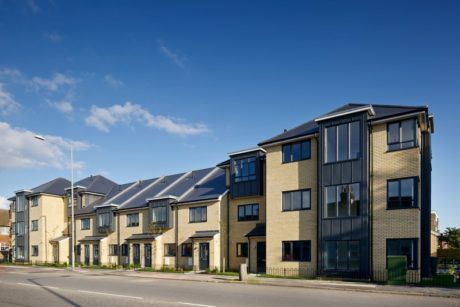 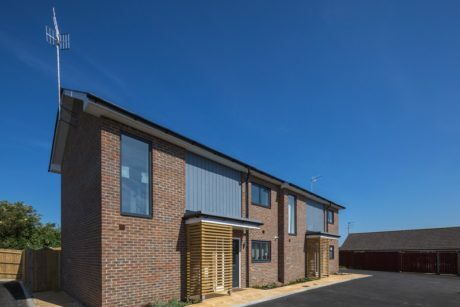 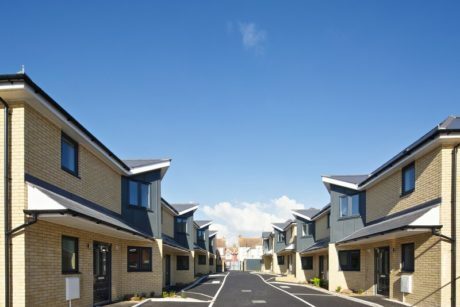 The construction of three sites of individual social housing dwellings and two sites of multiple occupancy social housing dwellings for Thakeham Client. 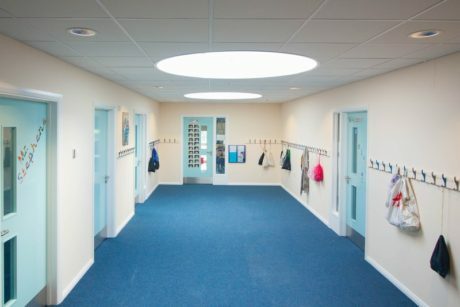 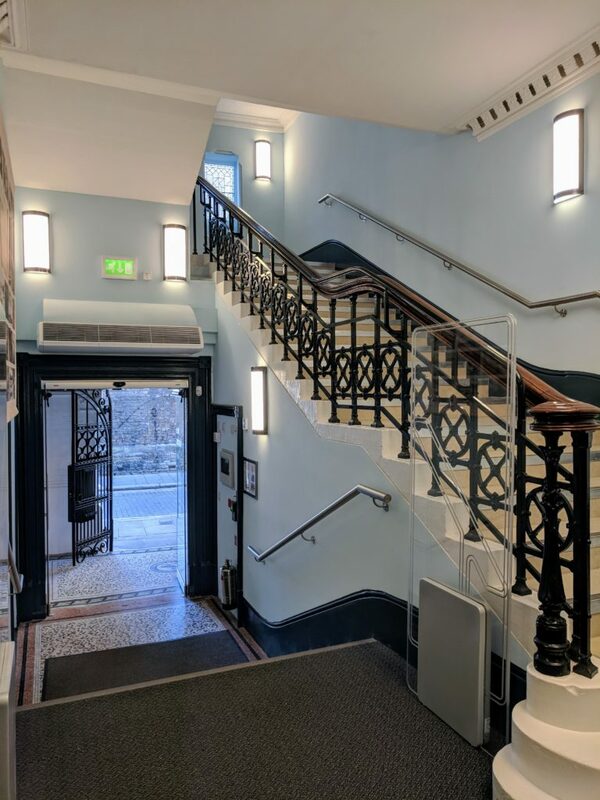 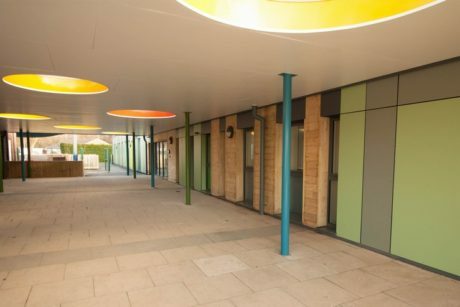 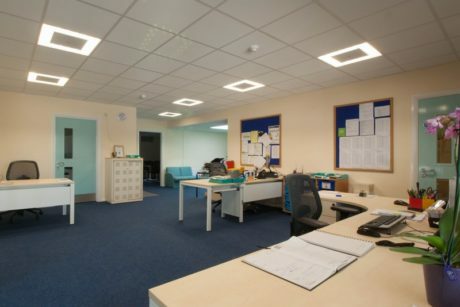 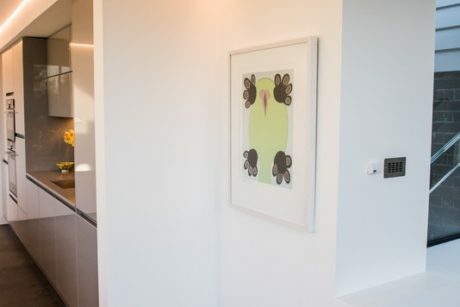 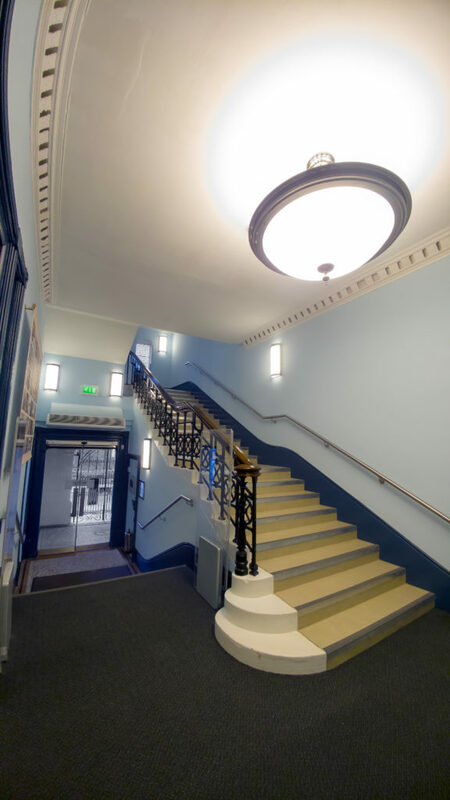 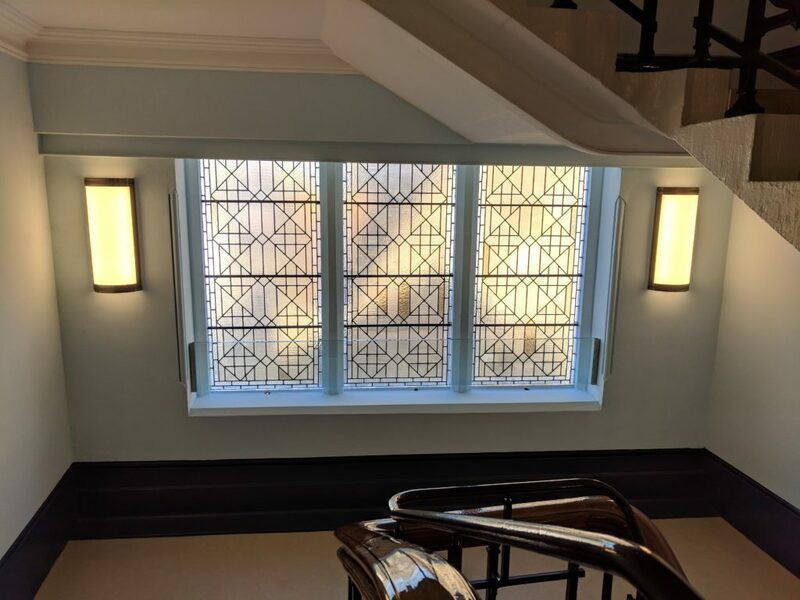 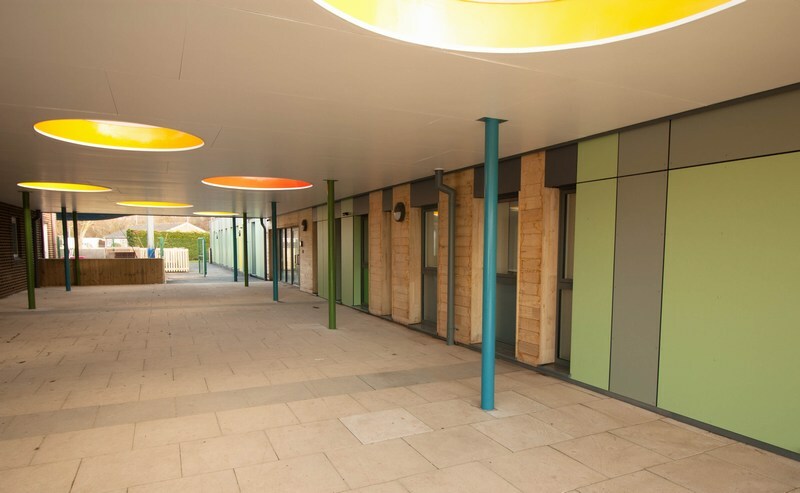 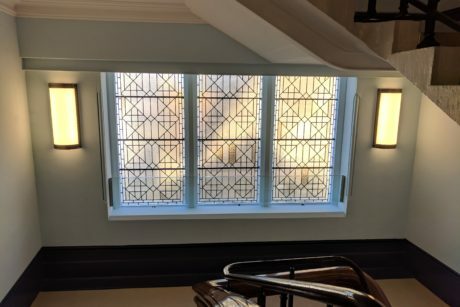 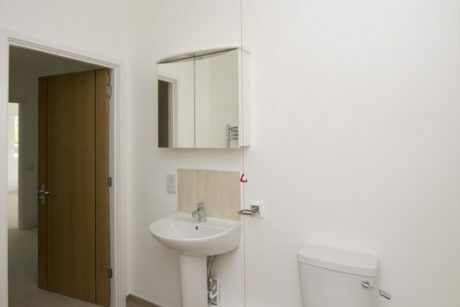 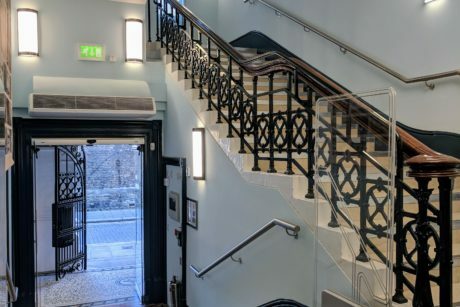 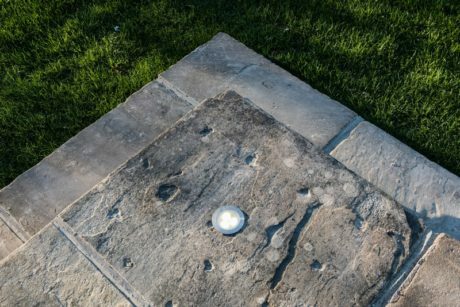 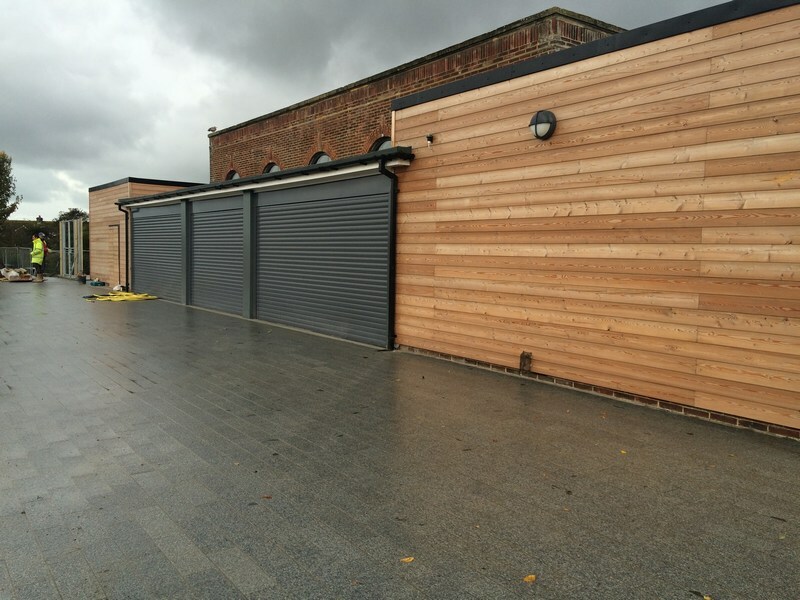 We were responsible for the emergency lighting, door access control, communal fire alarm systems, automatic operated ventilation, lighting and power. 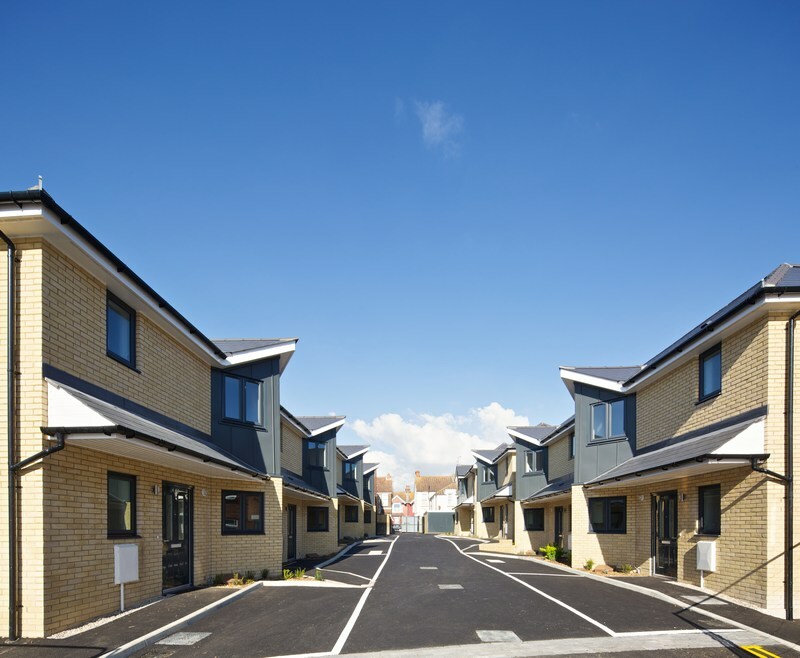 The construction of individual social housing dwellings for Thakeham Client. We were responsible for the emergency lighting, door access control, communal fire alarm systems, automatic operated ventilation, lighting and power. 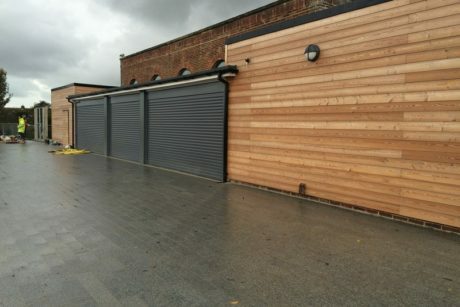 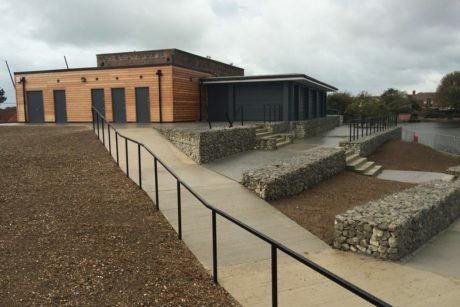 The construction of a combined restaurant and seminar centre for Thakeham Client. We were responsible for the installation of the fire alarm system, , ventilation to rest areas, lighting, power and intruder alarm system. 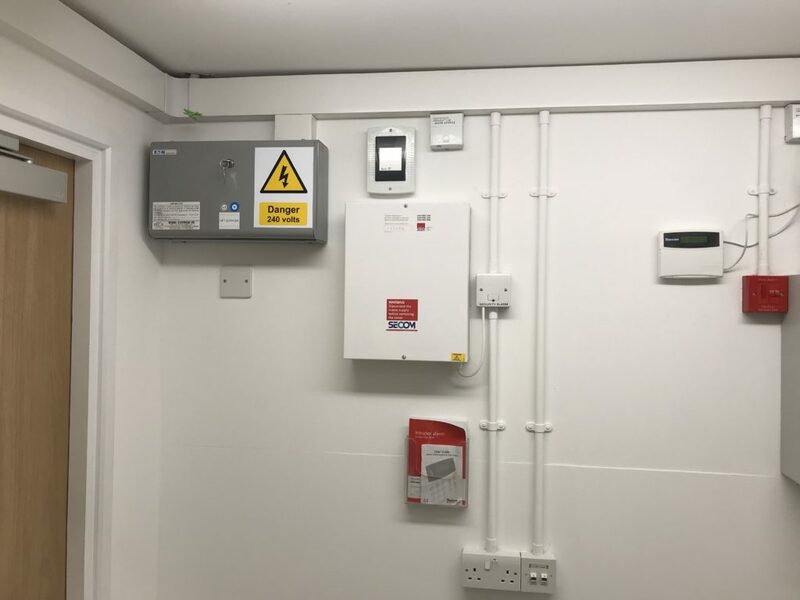 The construction of private dwellings for Thakeham Client – lighting, power, mains distribution, domestic fire alarm installation. 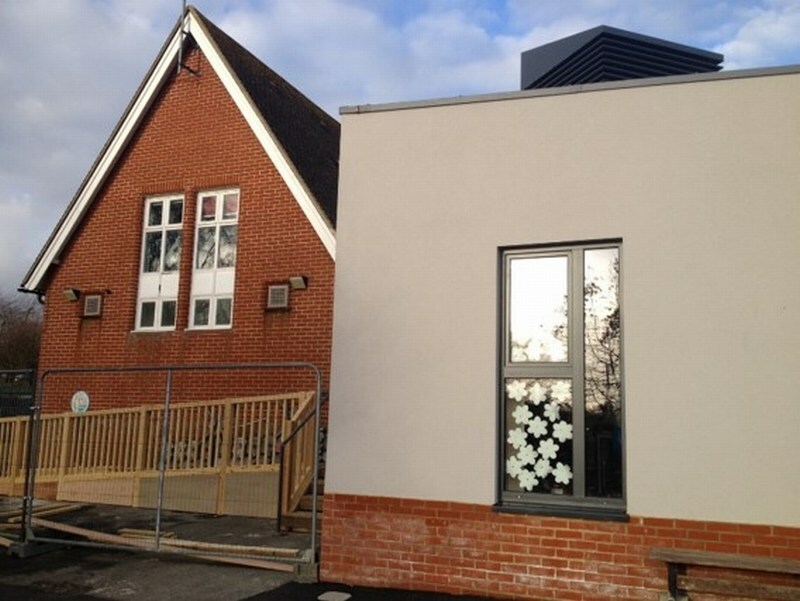 The construction of 3no school extensions together with school refurbishment and mains distribution upgrade. 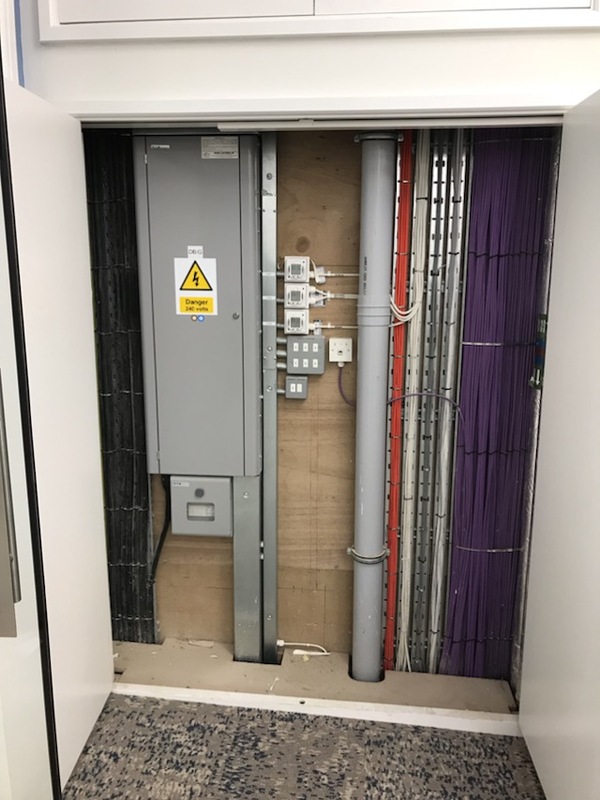 We were responsible for the electrical design, lighting, power, emergency lighting, data, security, cctv, fire alarm system and access controls.